Today we conclude the series of the history of the Top 4 credit cards in America. We conclude with the smallest of card brands, Discover Card. The Discover Card was actually launched by Sears. This is significant to know because Sears was a pioneer in consumer credit when it launched its own Sears Roebuck charge accounts in 1911, years before the credit card industry itself was born. Except that you could only use your Sears card at Sears to buy things from Sears. In 1985 Discover was launched with no annual fee and offered a higher-than-normal credit limit. This were features that were disruptive to the existing credit card industry. Today, most cards with the Discover brand are issued by Discover Bank, formerly the Greenwood Trust Company. Discover Card transactions are processed through the Discover Network payment network. 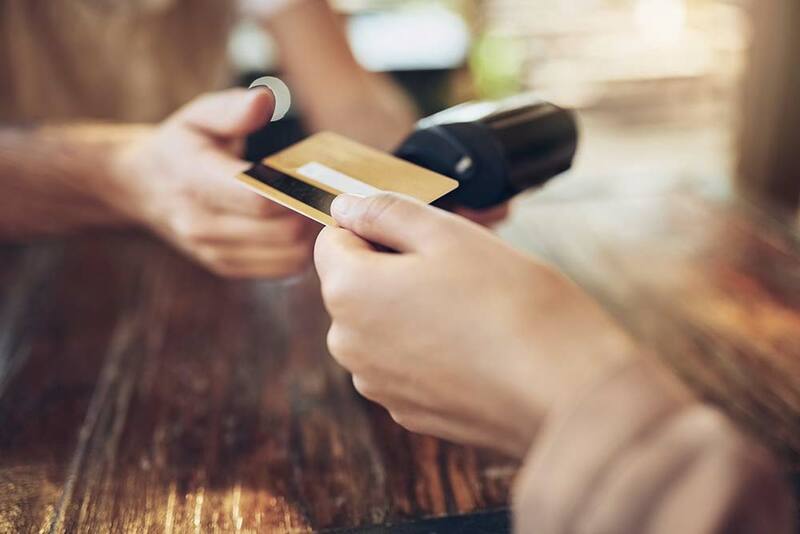 Chosen Payments handles Discover card processing as a courtesy pass-thru to the Discover Network. Discover has 44 million accounts as compared to Amex, the third largest card brand who has 120 million accounts. At the time the Discover Card was introduced, Sears was the largest retailer in the United States. It had acquired the Dean Witter Reynolds brokerage firm as well as Coldwell, Banker & Company (real estate) in 1981 in an attempt to add financial services to its portfolio of customer service offerings. The Discover Card (and its issuing bank, the Greenwood Trust Company, owned by Sears), was named the Sears Financial Network. In 2007 Discover Financial Services became an independent company. The plan to create a one-stop financial-services center in Sears stores was not as successful as Sears had hoped, and its promotion of the Discover Card was thought both to hurt Sears turnover and to restrict the card’s potential. Other retailers resisted it, as they believed they would be helping their competitor. With strong competition from Walmart, Sears began to face difficulties in the late 1980s. The Discover Card’s introduction was costly; Sears’s Discover credit card operations accounted for a loss of $22 million in the fourth quarter of 1986, and a loss of $25.8 million in the first quarter of 1987.